Austin-based studio Panic Button has been at the forefront of the news lately especially for its ports. 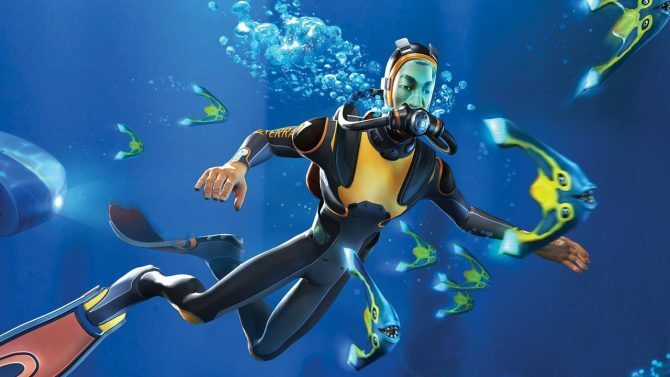 Mostly, they worked on Nintendo Switch ports of games like Rocket League, Doom, Wolfenstein II: The New Colossus, and the recently-announced Warframe, but the Switch isn’t their only domain as they are also working on Subnautica for PS4 and Xbox One. Today Studio Head Adam Creighton and Technical Director Andy Boggs provided a lot of interesting answers in an AMA on Reddit. According to Boggs, the studio does it best to squeeze as much performance and fidelity as possible out of the Switch. Doom was the most challenging project due to how demanding the game was, and it being the first time working on the engine. The studio is going to push things as much as they can for Warframe, balancing TV and handheld gameplay. The hardest thing about the job for Boggs is having to turn down projects. The studio can work only on so many things. The relationship with Nintendo is “So, so great; they are amazing and supportive and sharp and aspirational. It’s pretty inspiring.” Creighton is glad to be making games for their hardware. The goal is to close the time gap between releases on the original platforms and the ports. Further visual and performance improvements for Wolfenstein: The New Colossus and DLC are Bethesda’s call. Boggs doesn’t think there is any reason why Unreal Engine 3 games couldn’t be ported to Switch, while the process has its own set of challenges. The studio has considered original IPs for the Switch. All the studio’s Switch ports have taken less than a year to complete. Interestingly, we got a description of the general process the studio uses for its ports. “The first step is always to just add the concept of the new platform to the game code and get it compiling/linking. Then once we can actually launch the game, we start filling out systems and missing platform code, just working our way towards getting the main loop running. At that point, we start going wider, having different people work on different systems like graphics and audio. Once the game is actually visible on the screen (“first light”), we start looking at performance, certification, platform-specific features, etc. “As far as how do we decide what games to work on, it’s all over the place. There are a lot of things we want to work on, and I spend a lot of time talking to folks about if that makes sense, how do we make that happen, what’s the big win for everyone involved, and then we build a high-level plan and business details around that. For other projects, people come to us, talk to us about what they want, we make sure it’s something that we are passionate about. Boggs explained the challenge of reducing file size, and why the studio tends to opt to ask users to download additional data. 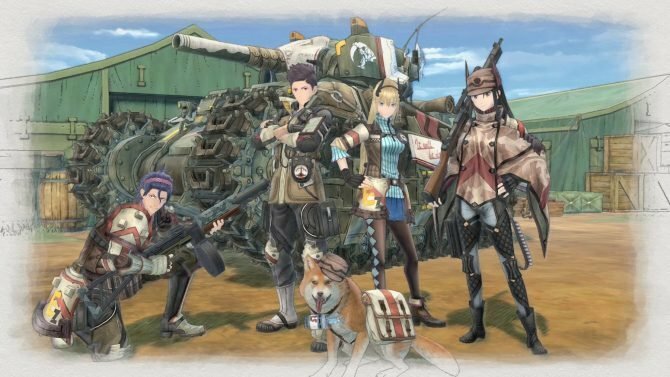 Creighton also talked about the studio standards for a Switch port. The Nintendo Switch is a great device, and is far different than other consoles. Experiences have to work on a 60″ TV, and on a handheld screen. So, while resolution, frame rate, and other measurements factor in, we want the experience to be good overall. Yep, putting beasts of games on hardware you can put in your pocket (depending on your pockets) is challenging. Looking at something like DOOM, which was designed and shipped before the Nintendo Switch was a thing, we were super happy with the shipping version of the game. “We want games to be special on the hardware for which we develop, and that means we work within the special features and technical constraints of each platform. 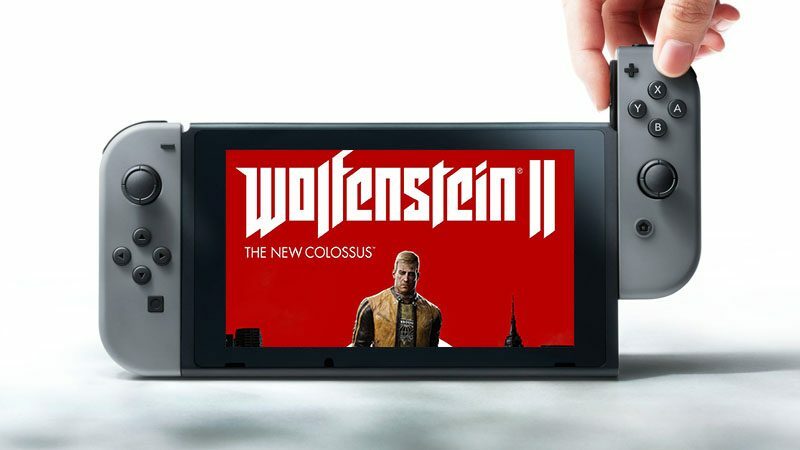 DOOM was finished and shipped and Wolf 2 was started before the Nintendo Switch was available, they were built without taking the platform into consideration as a target, so decisions were made that might not have been if you fast-forward 18 months. All our projects are challenging, because those are the kinds of projects we take, and because we’re trying to do as much as we can on the hardware, regardless of the hardware. Boggs talked more about the possibility for the studio to work on its own IPs. Subnautica by Unknown Worlds Entertainment is a survival adventure with bite, but even the beautiful and mysterious waters can't take away how much work there's still left to be done.